Anthropologists have been used to produce marketing campaigns for many years. This is news for some. Why is this so? The reason is that anthropologists study culture so they are valuable to helping businesses understand the culture of the consumer. Knowing the culture of the group you are selling to is key to staying in business. This is true not only for ethnic groups, but other groups like teenagers, seniors, women and college students. Many groups are often misunderstood and marketing campaigns fail because the advertiser failed to understand their culture. By culture let's use the words: entertainment, values or interests. Let's go further and ask questions like: what does you 'target market' group do for fun? What do they believe in spiritually? What books or newspapers or websites do they read most? What are their favorite foods? How do most of them earn their income (money)? These questions help you in reaching your group better. Without knowing the answers to these questions you lose valuable time and opportunities. 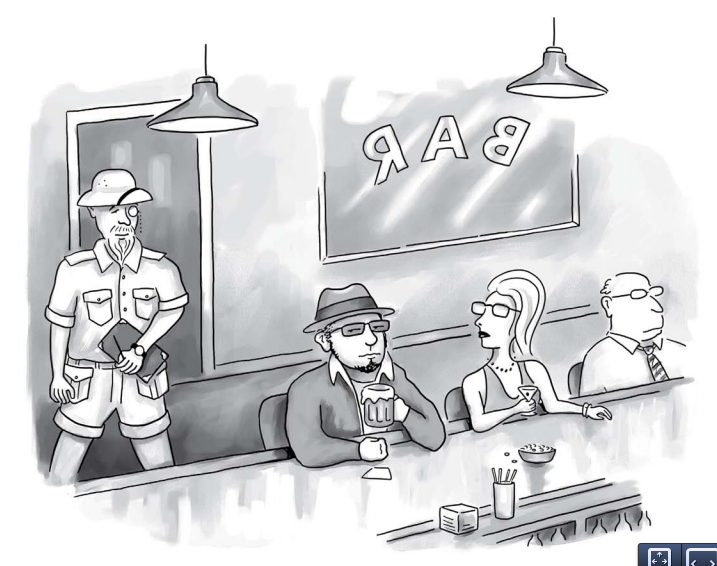 In March 2014 Harvard Business Review produced a wonderful article written by Christian Madsbjerg and Mikkel B. Rasmussen titled "An Anthropologist Walks into a Bar..." The sub-title is: To understand what makes your customers tick, you have to observe them in their natural habitats. This article highlighted the importance of anthropologists to the marketing world and also the work they have done. In the article a European beer company wanted to understand how their sales dropped. 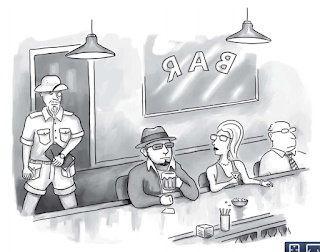 So they hired anthropologists to visit bars in European countries where their beer was sold. They did this after frustration using traditional marketing research. The observations produced information that resulted in a better marketing campaign. The list of major corporations seeking the help of anthropologists is growing. Some of the names mentioned in the article were Lego and IBM. "MOST PEOPLE in business associate the human sciences—anthropology, sociology, political science, and philosophy—with academia, and for good reason. The work of scholars in these fields is notoriously difficult to understand, and the insights they offer often seem to have little practical relevance in business. But that is changing rapidly." We look forward to you and your company also joining that list and making that choice.